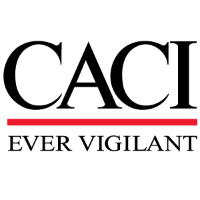 CACI is looking for a highly motivated Hardware/Software installation Technician (Field Service Engineer) in the MD area. Join the CACI team to design, install, or repair equipment related to different sectors of technology world. Inspect assembled equipment to ensure proper installation. Inspect of all operating parts to ensure proper operation within expected tolerances. Tune and troubleshoot equipment for proper operation. Interact with internal and external project managers during field projects. Clearly and professionally interact with customers regarding status of commissioning. Determines tools and equipment required to perform scope of job. Perform routine maintenance on equipment and assist in establishing preventative maintenance schedules with customer. Assemble, align, and install equipment as necessary.